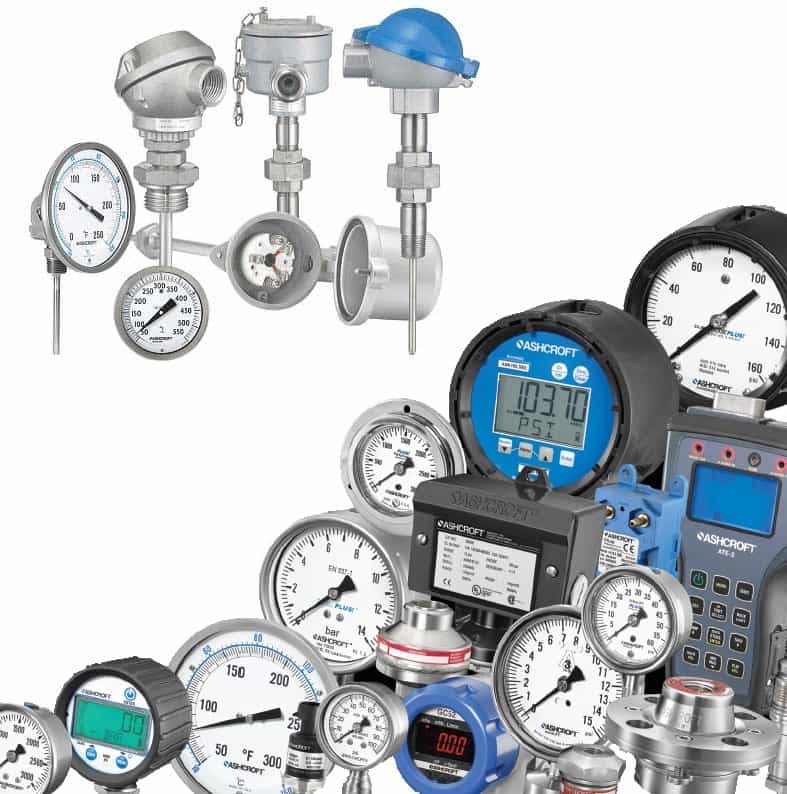 Mead O'Brien maintains a large stock of pressure gauges, thermometers, switches, and diaphragm seals. Our technicians are factory certified in the art of applying diaphragm seals to pressure instruments using lab quality equipment to degassify the filled system of the instrument and seal. In Ashcroft process and stainless steel pressure gauges, consider using the patented award-winning PLUS! option which solves the problems of vibration and pulsation in your applications. The PLUS! option provides the same performance of a liquid-filled gauge in a dry gauge – without the hassles sometimes associated with a liquid filled gauge. 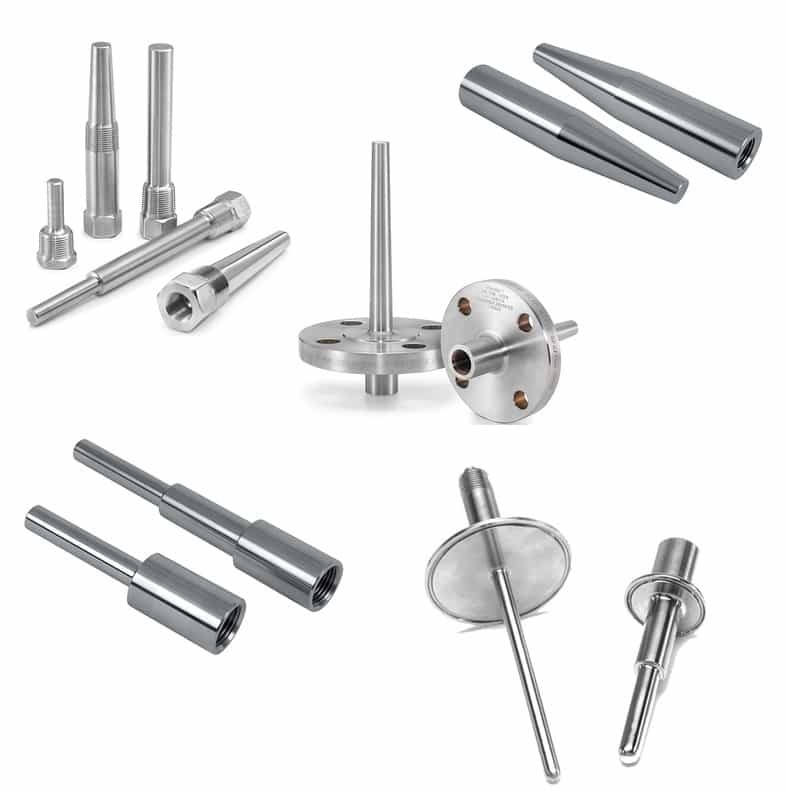 It also significantly increases the life of a dry gauge by 50% in severe vibration and pulsation applications.